As part of the Regional Funds for Breakthrough Schools initiative, the Center for Collaborative Education (CCE) launched the Massachusetts Personalized Learning Network in 2016. MA PLN is a network of district schools adopting personalized learning strategies schoolwide to better serve their increasingly diverse students. 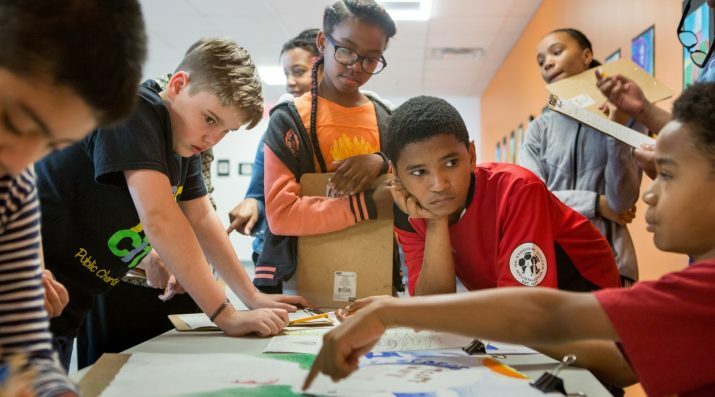 MA PLN partners with urban school districts throughout the state to create a critical mass of equity-minded schools that exemplify personalized, competency-based, and engaged learning approaches. Teams from network schools, comprised of district leaders, principals, and teachers, collaborate with CCE to design and implement a comprehensive, research-based personalized learning school design plan that provides experiences tailored to students’ individual needs, skills, and interests, with the goal of elevating student learning and engagement. The rigorous application process for school planning grants includes evidence of school conditions for personalized learning including school leadership and vision, aligned district and school autonomies, professional collaborative communities, family and community partnerships, cultural relevance and attention to equity, and campus technology and infrastructure. Competency-Based Learning: Students move at their optimal pace and receive credit when they demonstrate mastery of competencies—or learning targets—at each new level. Flexible Learning: Time, space, and teacher roles adapt to the needs of students through the use of technology and flexible structures, rather than being a fixed, "one size fits all" experience. Student-Driven Learning: Students exercise voice and choice in their learning and co-create personal academic profiles and learning plans focused on student interests, aspirations, and learning challenges. 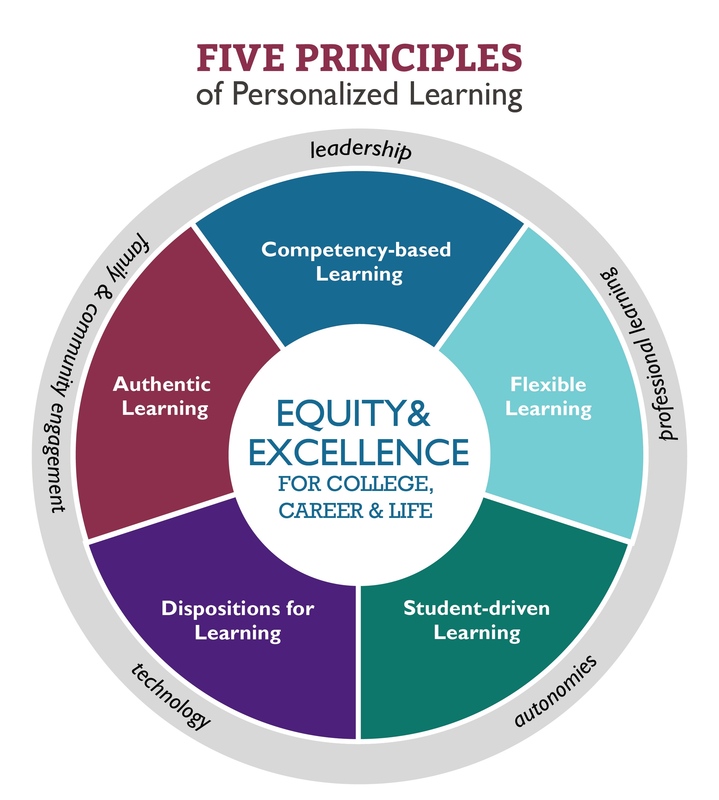 Dispositions for Learning: With a focus on equity, identity, and concern for others, students develop the attitudes and habits necessary for academic growth and preparation for life in a global society. Authentic Learning: Students engage in standards-aligned workplace, project- and community-based learning, with multiple opportunities to demonstrate what they know and are able to do. The Center for Collaborative Education (CCE) envisions a just and equitable world in which every student is college- and career-ready, and prepared to become a compassionate, thoughtful and contributing global citizen. LearnLaunch is dedicated to connecting, supporting, and investing in the education technology ecosystem to drive innovation and transform learning. We offer a vibrant community, educational events, a collaborative co-working space, and a selective accelerator program to promote the growth of the edtech sector. LearnLaunch is based in Boston, a world education hub. The goal of the Massachusetts public K-12 and adult education system is to prepare all students for success after earning a high school diploma.